Now is the perfect time to get that smile you always wanted! An increasing number of adult patients are heading to the orthodontist. No matter what your age, properly aligned teeth contribute to your overall health – and a beautiful smile! 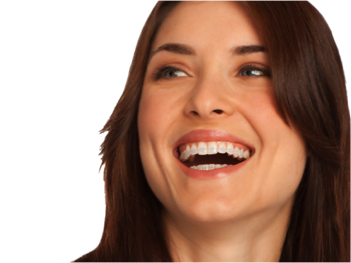 At Dr. Pam Orthodontics, we have adult orthodontics in mind. Our luxurious private rooms and comfortable office make us the ideal setting for adult orthodontic treatment. Crowded and mal-aligned teeth can lead to gum disease and tooth decay. It may also contribute to abnormal tooth wear and difficulty chewing. Dr. Pam will work with your dental team to provide a comprehensive treatment approach to your treatment needs. We offer varying bracket options and clear aligners to minimize the appearance of your appliance and integrate seamlessly into your lifestyle. 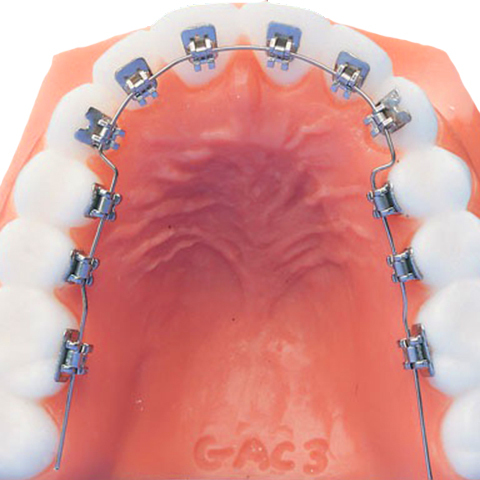 Traditional metal braces can be placed to move your teeth and create a gorgeous smile. 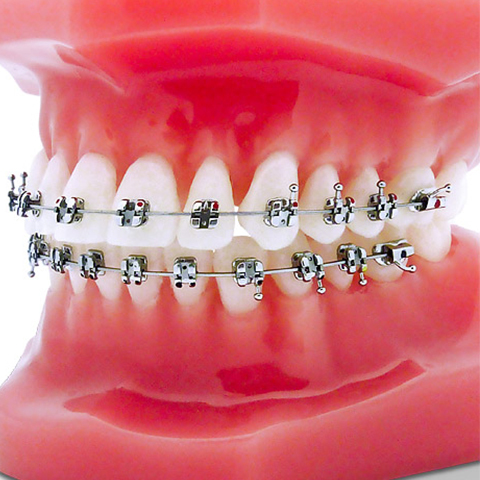 Metal braces are much smaller than they used to be and you can add some fun colors to brighten up your day! Advances in dental materials and technology have created beautiful ceramic brackets that blend in with your natural tooth color. 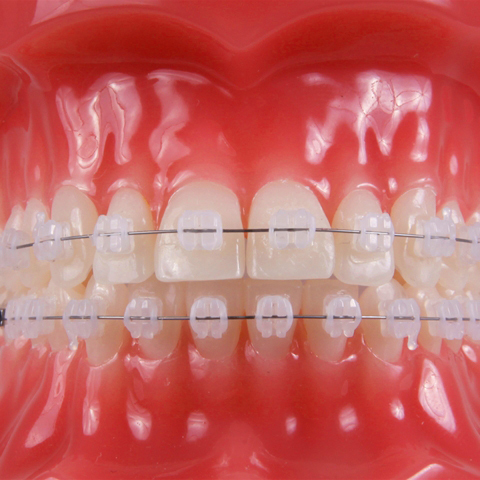 These braces allow for traditional orthodontic treatment to be done with an extremely esthetic presence. Another option for braces is to have them placed on the inside of your teeth. This alternative allows for orthodontic treatment to be done without placing anything on the front surface of your teeth. Invisalign is a wonderful treatment option to get the healthy smile you desire – without making a huge impact on your daily routine. It involves a series of clear aligners that are worn approximately two weeks at a time. The aligners gradually move the teeth in small increments in order to obtain the final desired position. 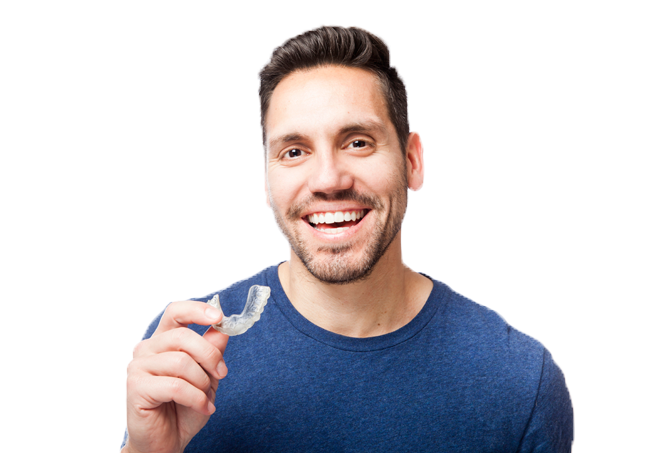 Invisalign is a custom-made appliance for you and your treatment needs. As a specialist in Orthodontics, Dr. Pam can apply her extensive knowledge of tooth movement mechanics to successfully design and plan your Invisalign treatment. Learn everything you need to know about Invisalign. Lost your retainers or need new ones? We can replace your retainers and help maintain your results of prior orthodontic treatment. Have you experienced minor tooth movement? Retainers can help to prevent further relapse potential and possibly provide minor tooth movement. No problem! Our teeth have a natural tendency to shift as we age. 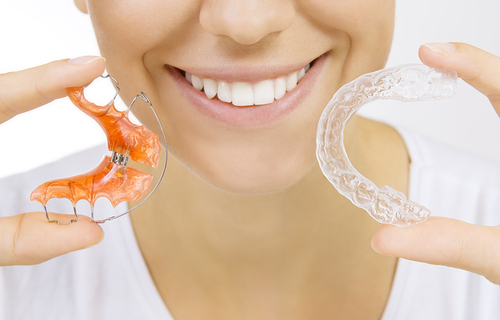 Retainers can be made to maintain their teeth in their current position and prevent further unwanted tooth movement. Get A New Retainer Today! Contact Dr. Pam today for a free consultation.